Need a Firmer Understanding of HCC coding? Are You a Beginner at HCC? Today, Hierarchical Condition Categories (HCC) is "suddenly" on every coding leader's and commercial payer's radar, even though HCC has actually been around for nearly two decades. If you you want a basic, strong understanding of HCC coding and risk adjustment, you're in the right place. 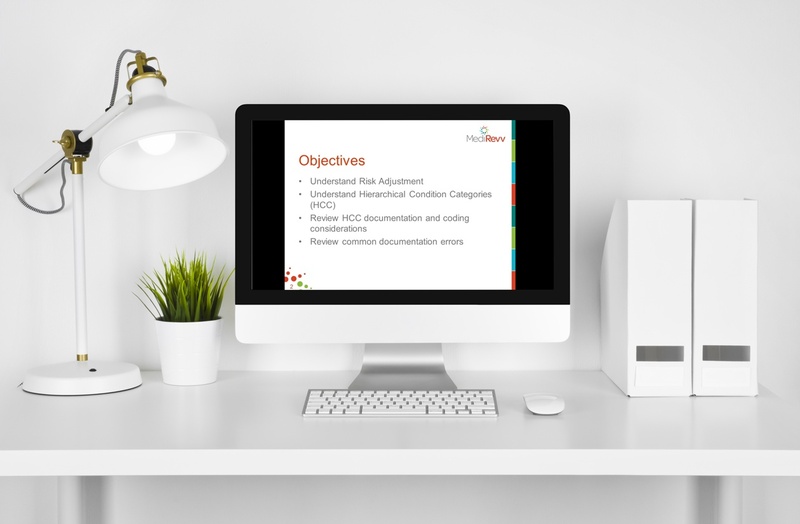 We'll break it all down in our 19-minute webinar for beginners, The ABCs of HCC. See all of this unfold with comprehensive examples.